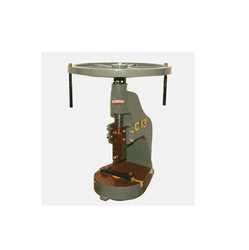 Prominent & Leading Manufacturer from Batala, we offer casting soni press, casting body pillar press, steel body fly press, fly casting body press, soni steel body press and deep press in steel body. Given our vast industry experience, we are offering Soni Press Casting to our clients. 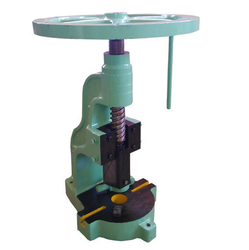 With our decades of experience and in-depth knowledge of this industry, we are engaged in offering an excellent range of Piller Press Casting Body. 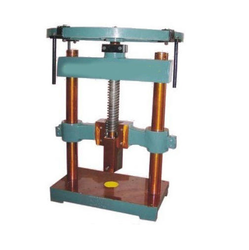 We have gained recognition as an eminent enterprise, devotedly engaged in manufacturing a broad range of Fly Press Steel Body. 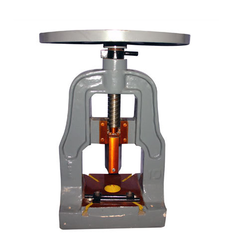 Our organization plays an important role in offering Fly Press Casting Body to our clients. 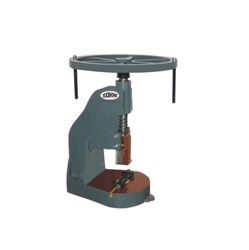 Our organization is widely popular in offering Soni Press Steel Body to our clients. We are counted amongst reckoned names in the industry, committed to manufacturing a wide gamut of Deep Press in Steel Body. 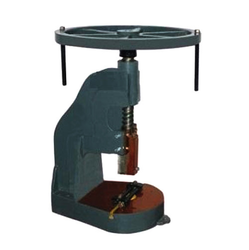 Our competency lies in manufacturing an excellent quality range Casting Body Cooler Press. We are instrumental in providing our clients a comprehensive range of Double Body Press. Looking for Lathe Machines Product ?